GE's broad portfolio of substation automation solutions provide customers with the control and automation functions needed to build a smarter, more reliable power grid. Our solutions deliver a smart, cost-effective, short-cycle solution for digitized substations that are scalable to meet the varying needs of utilities across the globe. 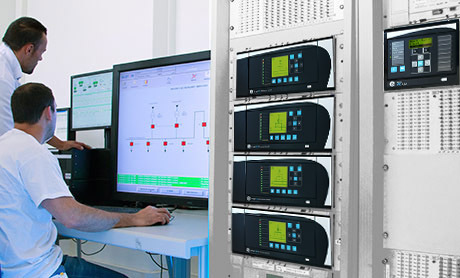 Substation Automation Systems Seamless and scalable solutions for automating and providing visibility to power system networks, from local substation HMI to complex solutions integrated with SCADA or DCS systems. 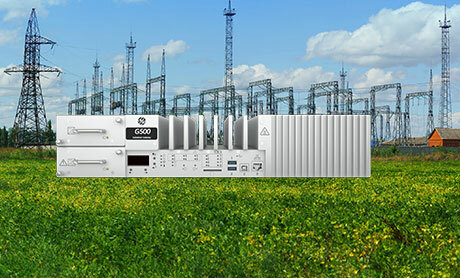 Multifunction Servers, Gateways & RTUs An industry-leading suite of solutions to automate substation equipment and provide visibility to critical assets that supports a wide array of inputs, outputs and industry protocols. 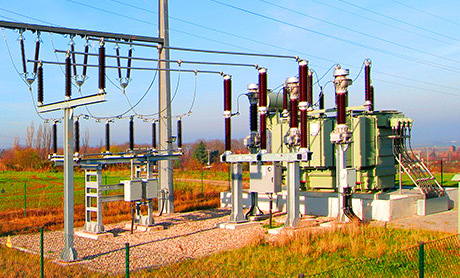 Substation Controllers & Switches An array of controllers and switches that enable sophisticated and efficient substation applications and functions, including control, communications, monitoring, protection and automation. 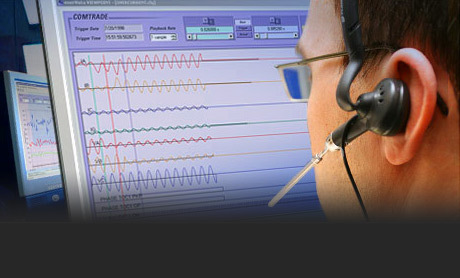 Technical Support Fast, courteous and professional post-sales technical support, product upgrades, and testing and repair services provided by our technical support engineers and specialists.